These cameras incorporate Sony’s CMOS image sensor with a global shutter function which is able to accurately capture high-speed moving images. In addition, these new cameras incorporate some unique image processing features including area gain, defect pixel correction, and shading correction. 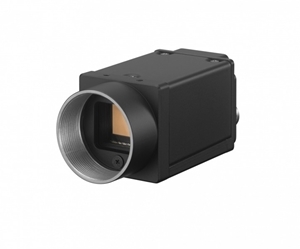 With a compact design, each camera can be integrated into a variety of space-restricted environments. These new advanced features and benefits make XCG GigE Vision® Series cameras ideal for various applications such as ITS (Intelligent Transportation Systems) as well as traditional machine-vision applications.